I totally wish we could get comfy at Starbucks and chat for hours, but unfortunately, due to the high volume of email I receive, I am unable to give advice – intuitive or otherwise – on matters of a personal nature. Thank you so much for understanding! If you have questions about developing your gifts, please consider booking a mentoring session. If you don’t hear from a member of the ISB team within 72 hours (not including weekends), we probably didn’t receive your email (AOL emails sometimes don’t come through) and you may want to try getting in touch via Facebook. I have a question/would like to talk to you about developing my abilities. How can I schedule a mediumship or Akashic Records reading? Can I get a free or discounted mentoring session? I love talking to people! 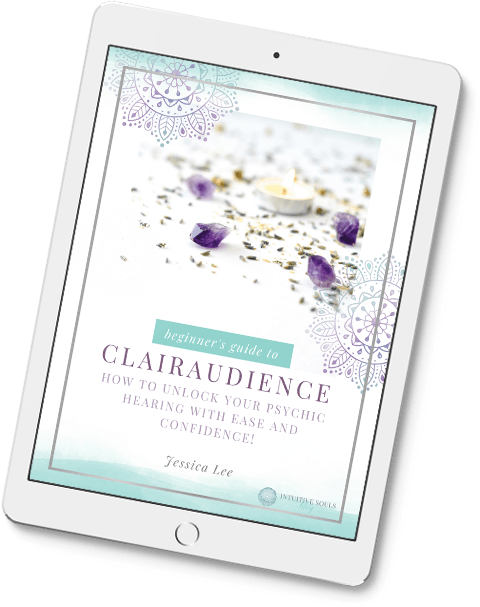 The best way to connect with me about developing your intuitive gifts or mediumship, schedule a mentoring session here. You can also join my Facebook Community. I am happy to grant interviews when time permits and for those projects I feel aligned with. Please use the contact form below to send details regarding the interview: A link to your blog, the format of the interview, and the interview topic. Fill out the contact form below and tell me what you’d like to write about. I love sharing great original content with my readers. How can I develop my gifts? This is one of the most common questions I get asked, and it can’t be answered in a single sentence or paragraph. Honestly, developing your intuitive gifts or becoming a medium takes dedication, study, and most of all… practice. I Want to Develop MyPsychic Ability, but I Feel Stuck! If you’d like to book a one-on-one mentoring session with me, you can do so here. Unfortunately, my schedule is at full capacity, and I’m not able to take on new reading clients at this time. Due to demand, I am unable to offer free or discounted services. If you’re question wasn’t answered, use the contact form below to contact us. Have a beautiful day!